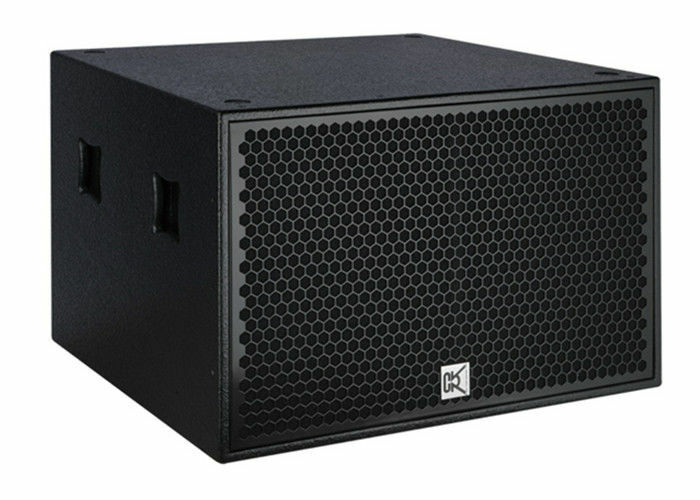 The subwoofer CV-215C is a high performance sub-bass system designed for large scale venues including touring and fixed installations. It features with two 500 watt 15"(380mm) driver units with magnet structure and suspension engineered for maximum linear excursion. 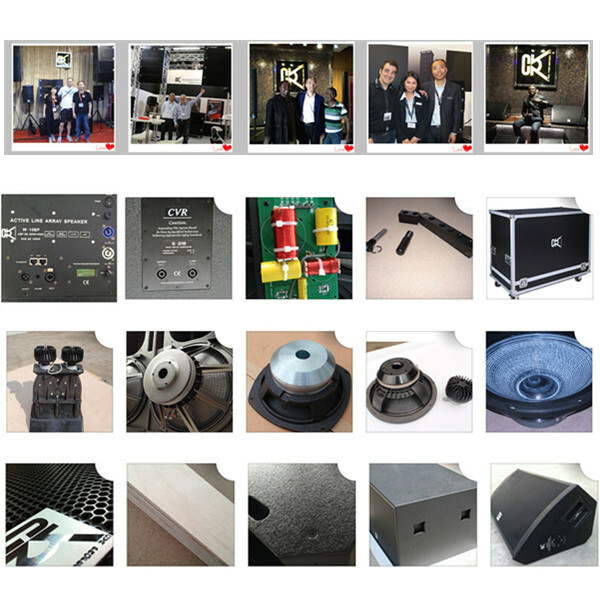 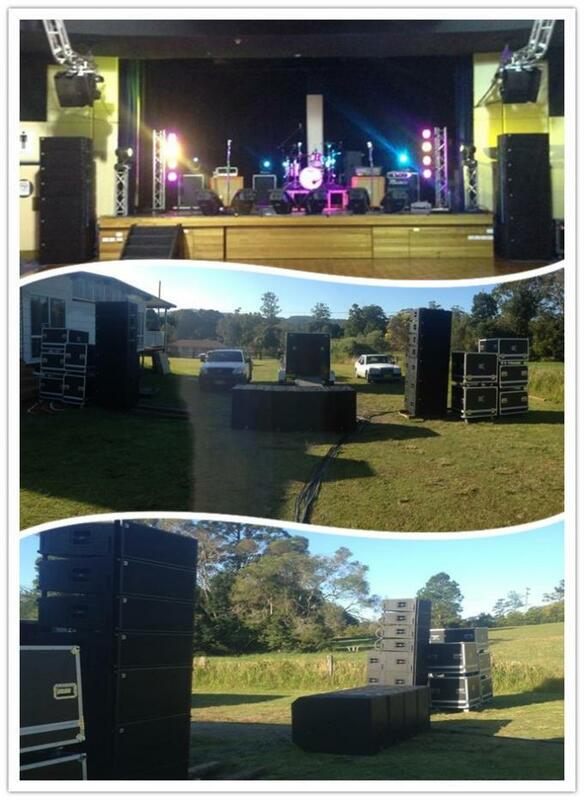 Its two woofers are housed in bandpass box with bass horn loading to deliver ultra powerful bass energy. 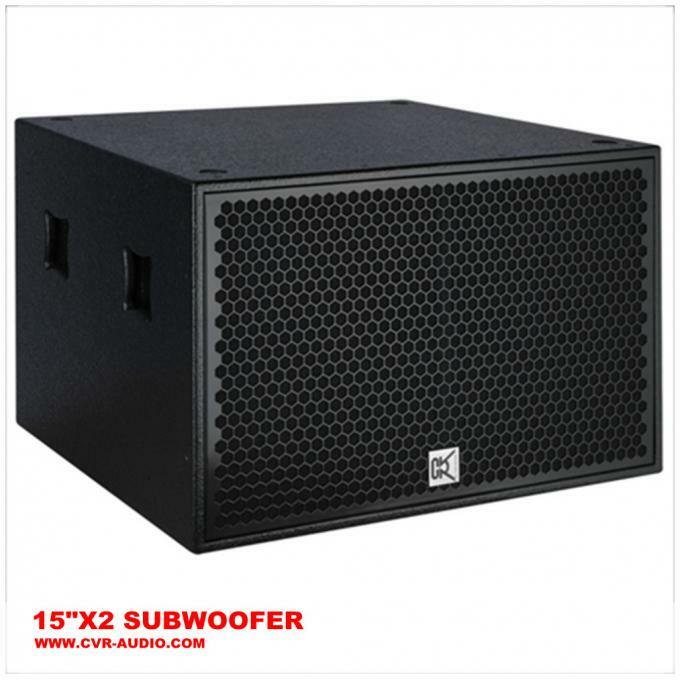 The CV-215C extends low-bass response and high efficiency is required from a relatively compact enclosure. 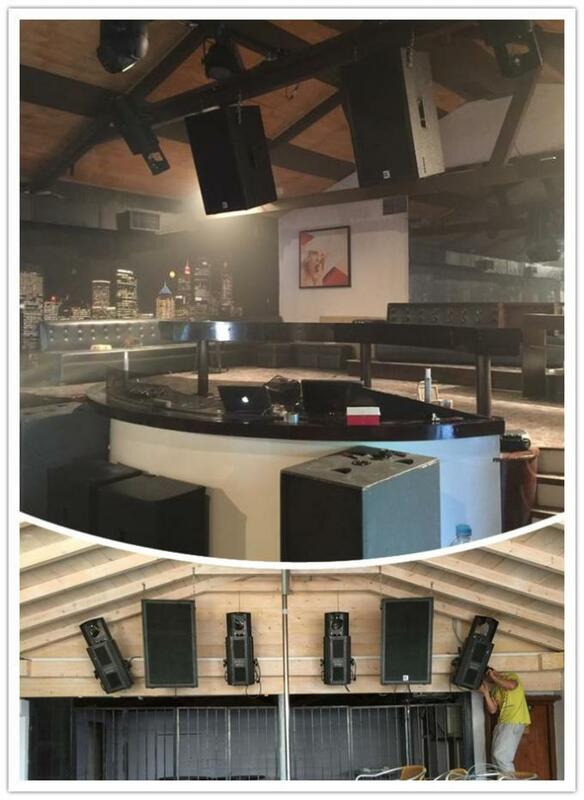 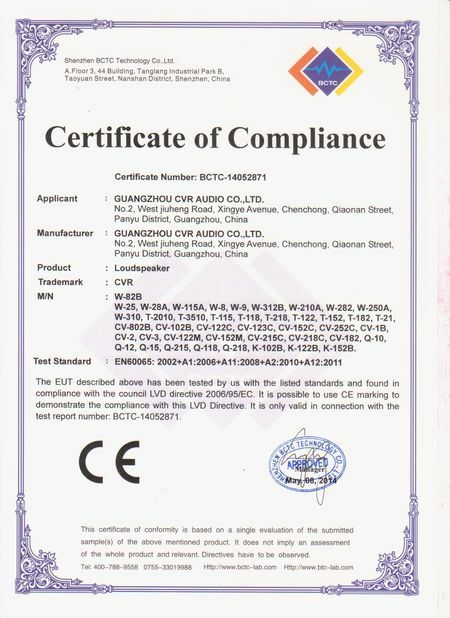 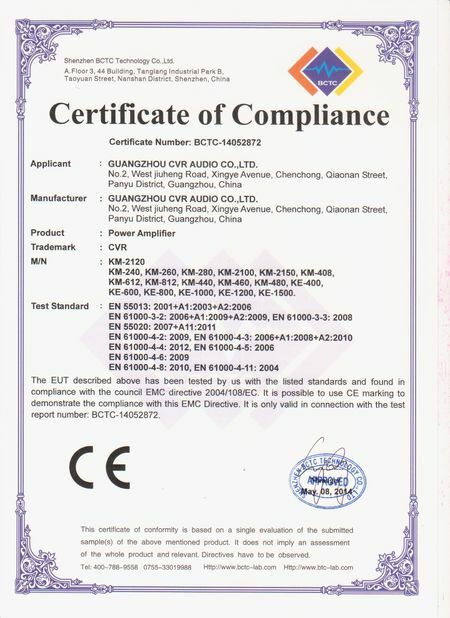 In addition, CV-215C is ideal for fixed sound installations such as discos, nightclubs, halls, conference centers and commercial events.